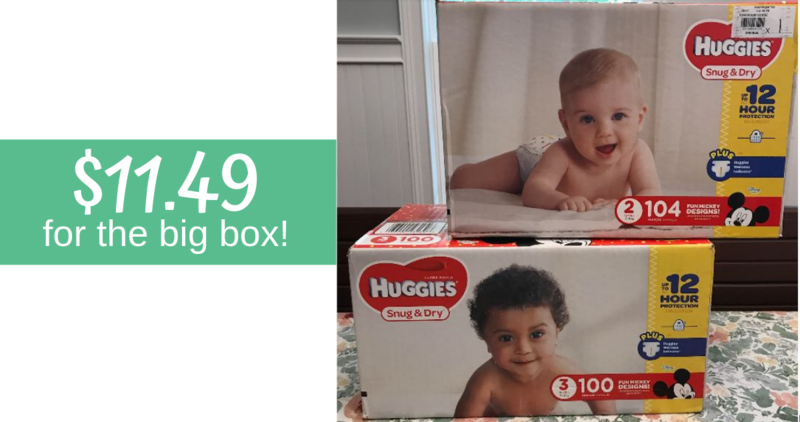 Home > Baby Deals > Easy Huggies Diapers Deal at Publix! Easy Huggies Diapers Deal at Publix! Stock up on Huggies diapers for a great price this week at Publix. They just released a new $7 off (2) Digital Coupon and this week when you buy (2) boxes you will get another $7 off with a sale! In the end you can get a large box of diapers for $11.49. Since we normally see better prices on smaller sizes, think of each box as being equal to three jumbo packs. This deal is equal to paying $3.83 per small pack! !